Muslim mosque for religious worship. Oriental architecture. 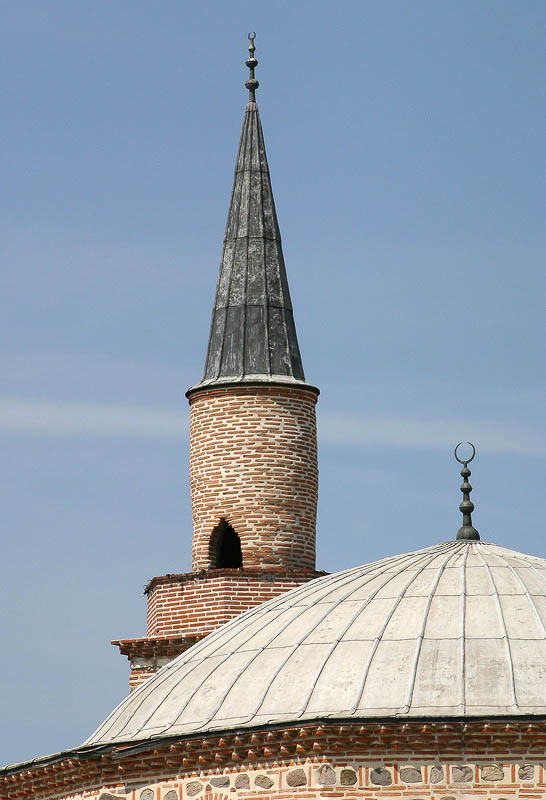 minaret of Turkish mosque.